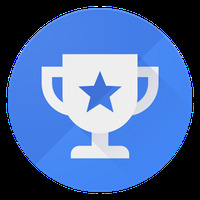 Google Opinion Rewards Android - Free Download Google Opinion Rewards App - Google Inc.
"Get rewarded for your honest opinions with this app"
App description: Google Opinion Rewards is a tool used to collect anonymous user reviews on various topics. The user receives rewards credits to be exchanged for games and apps on Google Play. Functions: The surveys consist of quick questions, on a weekly basis (varies according to the user profile) and can be answered in your free time. Activities: The initial questionnaires map the user profile. After answering them, the following research may offer credits that vary according to the topic discussed. How to use: The app generates an alert every time there's new research that suits your profile. 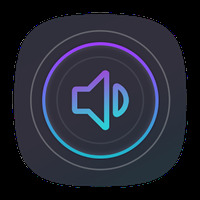 Controls: The application has an extremely simple interface. To explore all the features, just follow the instructions that appear on the screen. Recommendations: Suitable for users of all ages interested in research and opinion tools. Developer: Google Inc. is based in United States	- Developer trusted by the Android community. Installation requirements: A minimum of 4,4M of free memory space and Android 2.3.3 or higher. The initial questionaire is not rewarded. Do you like Google Opinion Rewards? Mobile store for Zara fans.